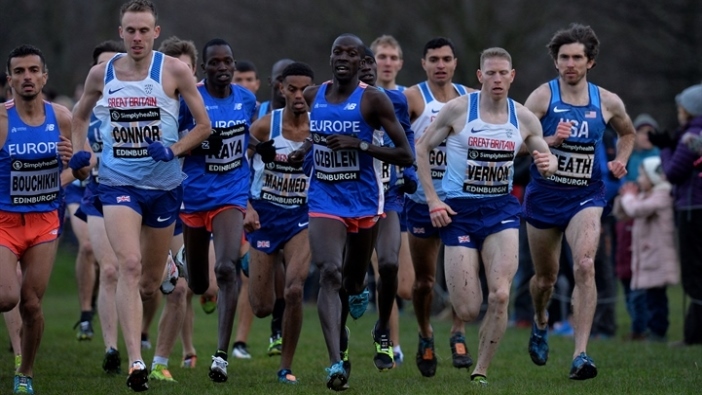 If you’re heading to Stirling to see some of the world’s best athletes battle it out in the mud on Saturday 12 January, here is a run-through of the events and how they work. 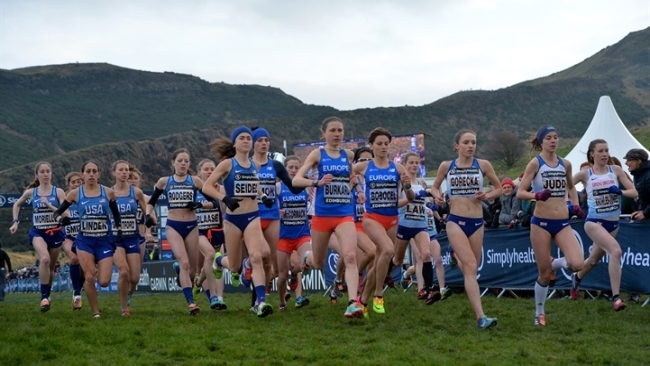 Team GB and Northern Ireland will take on Europe and the USA in a thrilling team competition on a tough cross country course in one of Scotland’s most iconic locations. The overall winners will be determined by the best aggregate finishing positions of the four best placed athletes. The Simplyhealth Great Stirling XCountry events all take place alongside the mass participation Simplyhealth Great Stirling Castle Run, where participants will kick start their year by taking on a multi-terrain course on paths, roads and trails that pass King’s Knot, Beheading Stone, Heritage Trail Wood Carvings and Stirling Castle before crossing the finish line back in Kings Park. This is an international team race with teams of 6 runners from GBR, USA and Europe. This is an international team relay with mixed teams of 4 runners from GBR, USA and Europe, there are also junior teams from GBR, USA and Europe plus a Scottish Athletics guest team, all running a 1.5k leg. Teams will be competing for the Stewart International Relay Trophy, named in honour of the achievements of Ian and Lachie Stewart. As of 2019 the team relay does contribute to the team scores for the International Match. Teams are awarded points based on the position of their first four runners in senior races (1pt for first, 2 for 2nd etc.). The relay has the same scoring system as the individual races but 3 x the points are awarded for each position. The team with the lowest total wins. In the event of a tie the title will go to the team with the best senior finishing position in the international relay. These are cross country events of various distances and are open to Scottish Athletics selected athletes only. Each race will consist of around 35 competitors and Scottish Athletics invite the athletes. • Andy Vernon (GB & NI) – 2014 European Silver 10000m. 2013 European XC Bronze. • Ross Millington (GB & NI) - 2016 UK 10000m Champion. 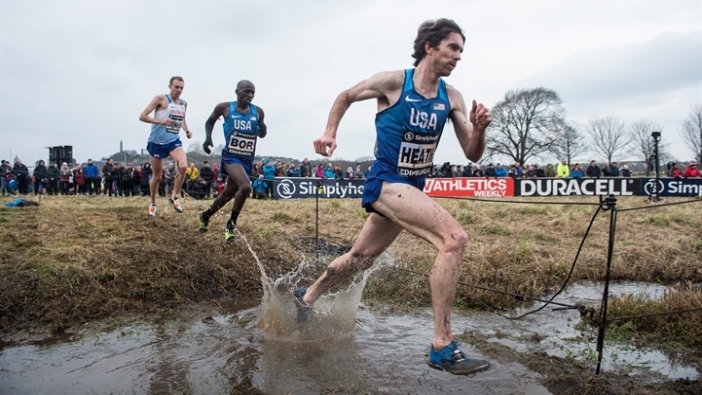 • Garrett Heath (USA) – 2016 Great Edinburgh International XC winner, 2014 and 2015 Great Edinburgh International XC 4k winner. 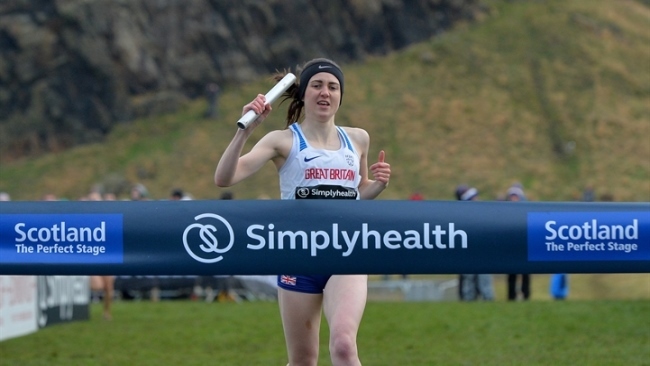 • Kate Avery (GB & NI) – 2016 Great Edinburgh International XC winner, 2014 & 2015 European XC Silver medal. • Charlotte Arter (GB & NI)– 2018 European XC 7th place. • Anna Emilie Moller (Europe) – 2018 European U23 XC & 2017 Euopean U23 Steeplechase Champion. • Anna Gehring (Europe) – 2018 European U23 XC Silver medal. • Laura Muir (GBR & NI) – 2018 1500m European Champion. 2017 1500 and 3000m Indoor European Champion. • Alex Bell (GBR & NI) - 5th Place 2018 Commonwealth Games. 1.59.93 PB. The sold-out Simplyhealth Great Stirling Castle Run starts at 09:30 and takes place throughout the day, participants have chosen a morning or afternoon slot on entry. The Junior and Senior Inter-District events take place from 12:15 and live coverage of the main team events begins at 13:15 on BBC One. All event timings are subject to change. Where are the best places to spectate? 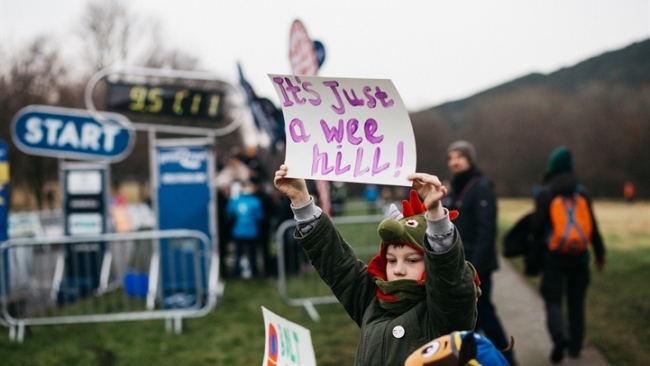 The Simplyhealth Great Stirling XCountry is completely free to spectate, so come and watch some of the world's best athletes stride over Stirling's mud and hills while you're wrapped up warm and tucking into the hot food and drink on offer. Some of the best places to watch the action are near to the start and finish areas of the XCountry, in Stirling Golf Club. This is also the transition area for the relay and offers the perfect vantage point to cheer home the athletes. There’s also spectator viewing areas close to the centre of the event village in Kings Park, where the short and long courses of the XCountry meet. This area is also close to the finish of the Simplyhealth Great Stirling Castle Run so you’ll be able to cheer runners as they experience their own finish line moment throughout the day. What’s in the event village? 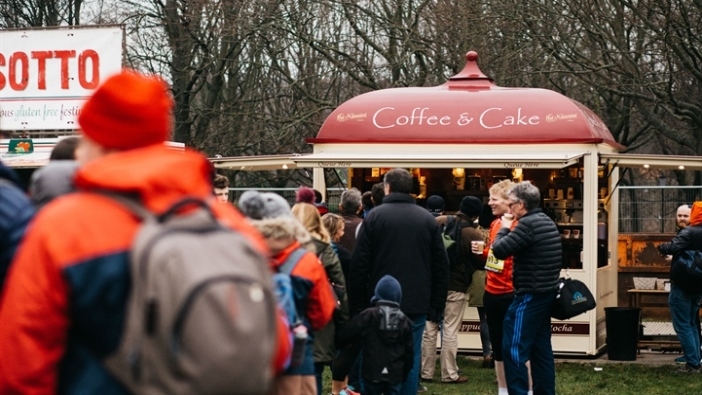 Runners, supporters and spectators can also take advantage of the event village, which is located in the middle of the XCountry course in Kings Park, with a big screen to make sure you don’t miss a moment of the action. Relax in the straw bales if you’ve just conquered the castle run or enjoy refreshments from food and drink outlets like Risotto2go, Gastrogrilla and Coffee on the Street.